I have worked with a wide range of clientele to help them achieve their goals in weight loss, muscle building, sports specific and rehabilitation. It has always been a strong belief of mine that a Personal Trainer should be more than just an aide along your journey, but someone to share your journey with. I like to consider my clients as my friends. My passion and motivation for what I do comes directly from witnessing the rewards my clients get, both physically and mentally, and sharing the experience with them. Using a wide range of different exercise techniques not only will you be looking better but feeling great too. You will be pushed when you’re under my wing, and I get results! I invest a lot of time and money in attending seminars and workshops to constantly improve my expertise to enable me to offer more to my clients. 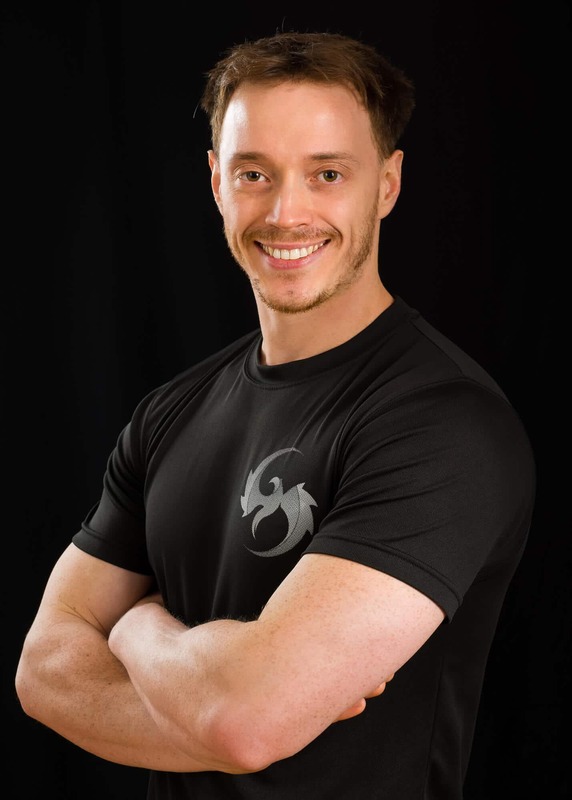 I have learnt face to face with some highly-regarded names in the fitness industry such as Mark Coles, Kris Gethin, as well as various online learning material from others such as Jamie Alderton, Neil Hill, Phil Learny and Charles Poliquin.